Some people that dream of helping people don’t just stop at getting involved – they create their own opportunities to use their skills and help people succeed. As the Principal Broker and co-founder of Mountainview Mortgage, Anthony Spadafora is an entrepreneur that did exactly that. 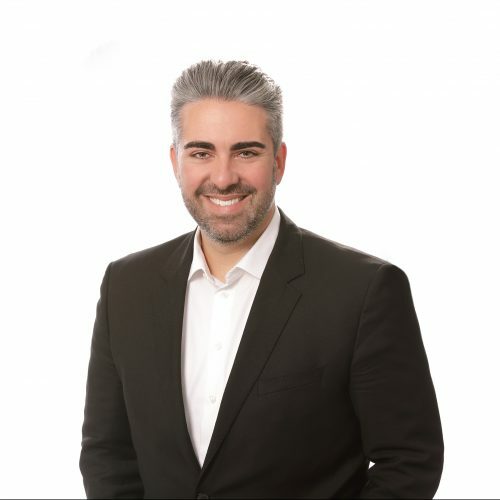 Prior to opening the brokerage (alongside Carolyn Callero), Anthony began with a strong background in business and finance. 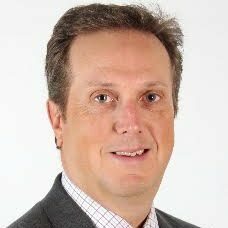 He obtained various educational accreditations, including a Business Administration diploma from Sheridan College, Mortgage Agent certification at Sheridan College, and earned the Mortgage Broker title at Seneca College. 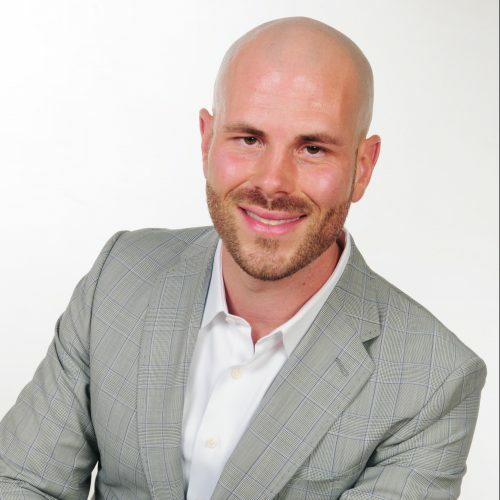 He’s had 13 years in the industry to hone that experience, during which time he was named in the CMP Top 75 in 2011 and 2014 (making him one of the leading Brokers in the country). While he’s always happy to work with any client if it leads them to achieving their dream of homeownership, he specializes in working on some of the more challenging cases. This includes first time home buyers, and two categories of individuals that often require creativity and expertise to find financing for – the self-employed, and new to Canada. He has the perseverance and ability to explore every option to help people reach their goals, and isn’t shy about taking on a challenge. Contact him today to discuss your unique mortgage needs. Carolyn Callero is the type of Mortgage Agent that truly grew into her role, first building relevant experience that would prove to be invaluable in her future career. With 26 years experience, she’s a veteran in the financial services industry and started her career before she even finished University. With a wealth of experience under her belt, Carolyn decided it was time to help people plan their futures in her own way – which lead to the beginning of Mountainview Mortgage with her partner Anthony Spadafora. Since then, her past customer service experience has encouraged her to deliver consistent, personalized interactions with clients; something that really sets Mountainview Mortgage apart from many traditional lenders and brokers. 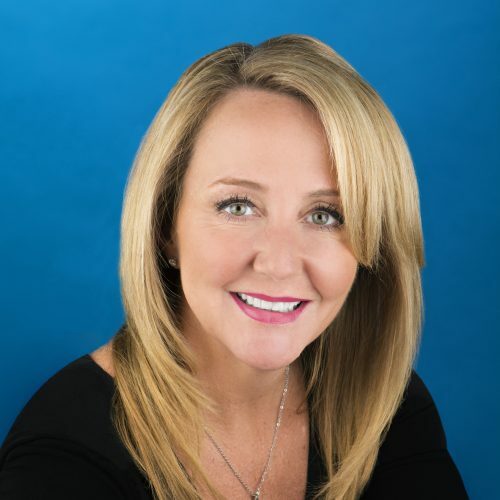 She has instilled the same values in her team, making establishing long-term client relationships a fundamental component of their operations. 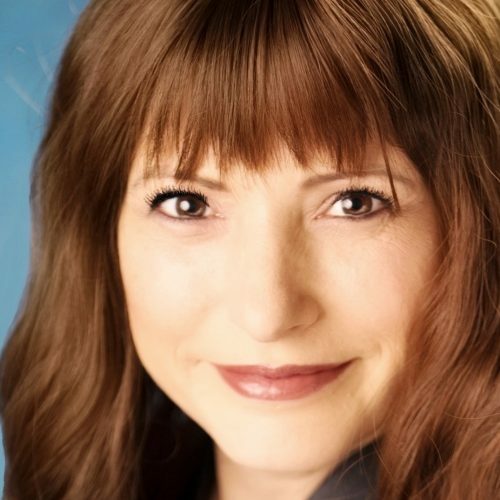 Carolyn works with any clients in need of mortgage or banking solutions. Contact her to learn more about what she can do to help you strive for your financial potential. Like many Mortgage Brokers, Demos Vasilakos entered the industry in order to help people avoid the limitations set by traditional banks and financial institutions. Recognizing that these lenders can only provide the best available option from their own products to a client, Demos was motivated by the fact that he had the ability to help Canadians find better matches and better rates. After 16 years in the mortgage industry, Demos still operates under the same principles today, and it’s helping people get ahead in life as a result of them that he most enjoys about his job. His educational background studying business at Ryerson University, and the completion of the PFP have made him a knowledgeable source to many clients in the Greater Toronto Area during his long career. Working in the highly competitive local industry has given Demos the opportunity to work with and assist clients from a variety of backgrounds, and with very different mortgage needs. He’s a well-rounded Mortgage Broker with experience helping people purchase investment properties through commercial lending. He has also worked with individual homebuyers with bad credit, and those in need of financial planning assistance, and advice on choosing and obtaining private lending. As an integral part of the Mountainview Mortgage team, Demos Vasilakos is looking forward to a future doing more of what he loves – helping people become successful in their financial endeavors. Certainly, your own goals must align with his, so contact him today to receive assistance in reaching your personal dreams. Whether you are purchasing a home, looking to transfer a mortgage or refinancing an existing mortgage to consolidate debt, I can help you find the best mortgage solution. With over 14 years of service in the financial industry I look forward to providing you with professional financial advice and exceptional customer service. Whether you are a first-time home buyer or a seasoned homeowner I am committed to making your mortgage experience comfortable and easy. The Mortgage Brokers that are most valued by their clients are the ones that are truly devoted to helping them reach their goals, regardless of their background or their social status. 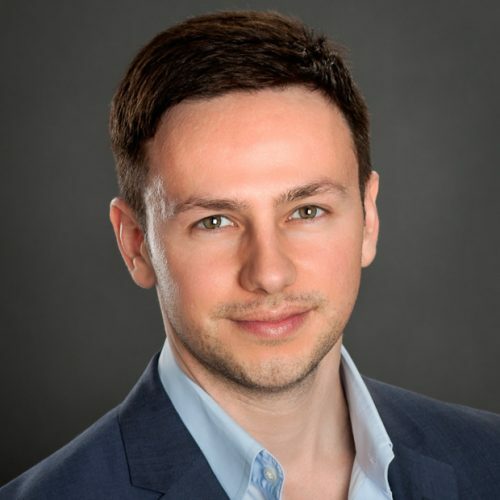 Maurizio Berlingieri is one of these brokers, and it isn’t just his focus on customer service that makes him an ideal advisor, he also has years of experience in the financial services industry. It was in this industry where he expanded his education with hands-on time working as a banker. While working in the banking industry, Maurizio honed his experience that greatly benefits the role he plays today. He advised his clients on their suitability for obtaining credit products, including mortgages and other loans, and provided advice on how they could achieve their financial goals. His 14-years of relevant experience truly allow him to effectively provide his services to the diverse clientele in his local area. Like the two-income families that are driven to own their own homes no matter what it takes, that find that their lives are changed for the better as a result of the assistance from a financial veteran like Maurizio. As a Mortgage Broker at Mountainview Mortgage, Maurizio truly strives to better the lives of everyone that comes to him for assistance. Offering flexible hours, access to a wide range of mortgage products, and uninhibited advice makes Maurizio Berlingieri the representative you should contact today if you’re starting to explore mortgage products. John Pritchard has 25 years experience in sales and business, including working in banking, where he’s honed a combination of skills that make him a leading mortgage agent. After many successful years helping large corporations make and save money, John decided that he would rather place his focus on helping individuals save the funds that they work hard for every day, and reach their financial goals. This lead him to pursue a career in the mortgage industry. 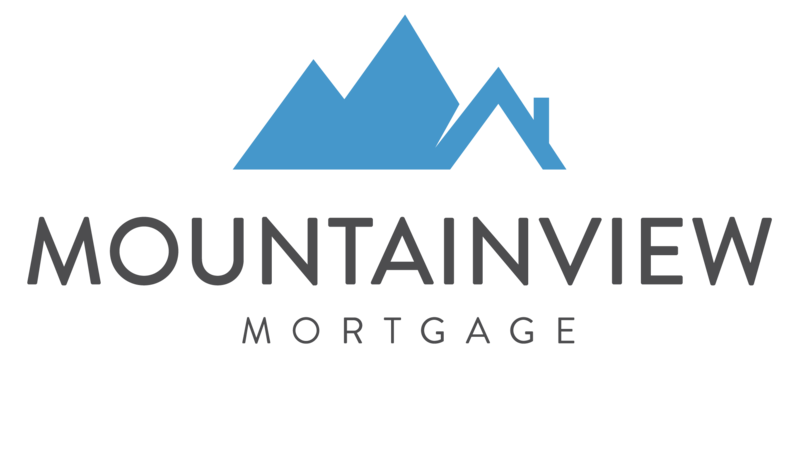 As a Mountainview Mortgage Agent, John specializes in working with first-time home buyers, self-employed individuals, Canadians with bad credit, and he is certified as a Reverse Mortgage Specialist. Assisting prospective home buyers in obtaining less traditional financing options requires access to an extensive variety of mortgage products, knowledge regarding qualifying criteria, and particular attention to detail, which John has acquired. His Bachelor of Commerce (with a major in marketing, and minor in entrepreneurship) from Concordia University has provided John with the creativity to think outside of the box for his clients while assisting them with one of life’s biggest financial decisions. John’s extracurricular activities outside of the office – coaching minor hockey, and volunteering with Big Brothers – further proof his dedication to bettering the lives of those around him, and that’s a philosophy he takes to work every day. As a mortgage advisor, Raymond Green has been on all sides of the table through his experience buying and selling real estate, taking on investment properties of his own, and through his previous career as a small business owner. These experiences help him anticipate the needs of his clients and work proactively when coming up with mortgage solutions. Raymond has acquired a hands-on understanding of the real estate, mortgage, and investment markets since obtaining his Mortgage Broker Certificate, and attending various real estate and investment seminars by Tony Robbins and Russ Whitney. Raymond applies this expertise to help buyers from all stages of life and backgrounds break into the real estate market, even under the most challenging financial circumstances. Operating in Hamilton, Ontario, a city with a stable real estate market that offers some of the most affordable housing in the GTA. Raymond is a Mountainview Mortgage broker that specializes in bad credit mortgages, refinancing for debt consolidation and other financing solutions that have earned him the title of resolutions expert. Chris Kyrou entered the mortgage business with the mission of becoming one of the ones that make a difference. Before he started his career as a mortgage advisor, he had friends and family lead in the wrong direction while making mortgage decisions, and he wanted to become a trusted and informed resource for his clients. Chris enjoys the process of learning about his clients and their history and seeing how he can help them reach their goals. He is not afraid to take on even the most challenging case and help these clients work towards securing their financial future. He specializes in working with clients that are in business for themselves, experiencing bad credit, buying a home for the first time, and facing the challenge of coming off of rent to own programs. Prior to joining Mountainview Mortgage, Chris demonstrated his proven track record in helping his clients make their home purchases as the recipient of Diamond Club and President’s Club awards. Skills that his clients benefit from when seeking mortgage and financial advice. With over 25 years in financial services, Elisabeth Martin has the experience you need to help achieve your financial dreams. She is an expert at helping her clients work towards long-term goals, understanding the changing real estate market, and planning for the unexpected. Elisabeth became a licensed Mortgage Professional in 2010, and earned her Accredited Mortgage Professional (AMP) designation in 2014. She has been excelling in the industry ever since. She has been awarded the Mortgage Alliance Masters Club Award 3 years in a row, recognizing her as being in the top 20% of producers in Canada. Elisabeth has expertise in purchasing new homes, refinancing for debt consolidation, helping you repair your credit or using your equity for home improvements. Even if you are a small business owner, someone with irregular income, or have a financially challenging situation, there is an option for you, and Elisabeth can assist you in finding it. Her expertise also extends to navigating the potentially complicated process of legal separation and will handle your specific situation with empathy, competence, and understanding of the future consequences. As a lifelong resident of the Region of Waterloo, understands this market, and can help to educate you on the best option for your mortgage needs. 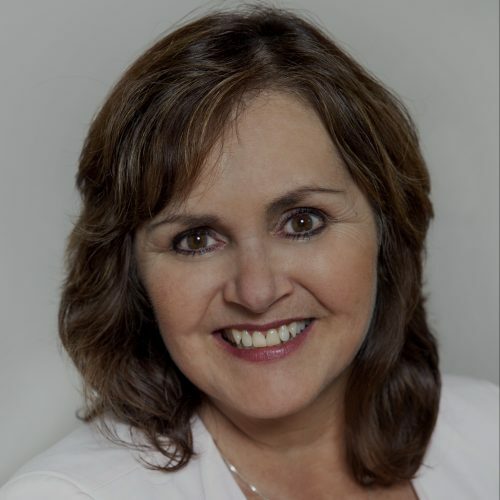 In her spare time, Elisabeth is a board member for the Canadian Federation of Business and Professional Women, Kitchener-Waterloo Chapter, as well as the vice-chair of her neighbourhood Board of Directors. She is a supporter of numerous charities and community events, enjoys skiing and playing tennis with her two adult children, and is an avid photographer. Andrea has been in the Mortgage Industry for over 15 years, from working at a Mortgage Broker Centre of a Canadian bank to working for top-producing Mortgage Brokers including two of the Top 50 brokers in Canada. She is a licensed Mortgage Agent whose main priority is providing the best mortgage solutions and competitive rates for her clients! With an outstanding range of mortgages and lenders, let Andrea help you build a personalized mortgage that fits your financial future. Save time and money! 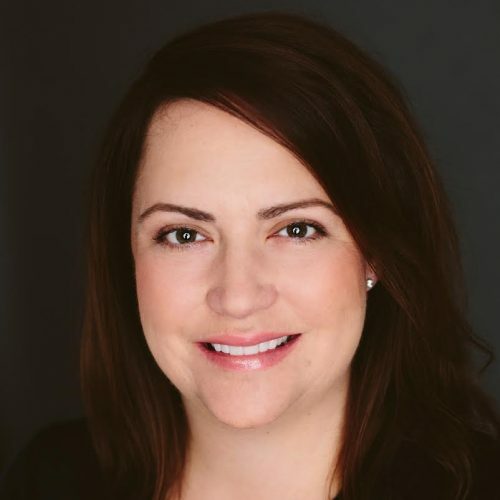 Born and raised in Regina, Saskatchewan, Anna-Marie has nearly 20 years of experience in the financial industry, 9 of which was spent in corporate and investment banking. She has excellent management experience, as seen during her role as Area Sales Leader for Home Loans Canada for the entire province of Saskatchewan, building a hugely successful team of agents before moving to Toronto in 2006. Now, Anna-Marie is an Accredited Mortgage Professional with long-standing relationships and top status with numerous partner banks and lenders. She lived in downtown Toronto for 11 years, and now resides in Oakville, so her knowledge of the GTA and passion for working hard for her clients and all of their mortgage needs is unmatched. As an independent broker, Anna-Marie has access to different rates and works to find deals for you, as she is not tied to one lender. Anna-Marie is consistently a top producer in her industry, earning the DLC Platinum Award in 2014 & 2015, as well as the MCC Executive Club Award in 2016 & 2017. She loves helping her clients realize their dream of homeownership, and make a tangible, long-term investment in their future. Anna-Marie built her own business from the ground up, is a proud Mother, and an all-around hard worker for you and your best interests. She will not rest until you are satisfied and get the best deal for your unique mortgage situation. Additionally, in what spare time she has, she volunteers at the Nottinghill Cooperative School in Oakville, and enjoys competitive cycling. 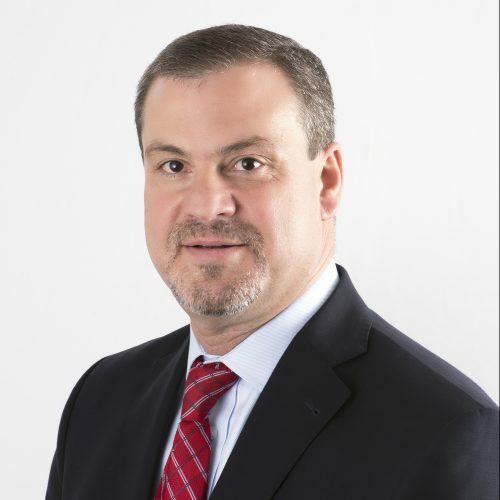 RJ Kossous has over 25 years of experience in banking and financial services, and so his transition to a mortgage broker has been an exciting, yet logical, step. With both a Masters in Economics and an MBA in Finance from Ohio State University, RJ has the expertise in the field, and his years of experience with banking and investments means he knows how to use this knowledge in the real world. He has a passion for helping people achieve their goals and has found that working as a mortgage agent makes this possible. RJ uses his background, skills, and experience, along with his love for learning about the ever-changing mortgage industry, to help and advise his clients on the best approach to their financial ambitions. He is fluent in both Arabic and English and has an understanding of North American, Canadian and Middle Eastern culture, which enables RJ to help clients from different parts of the world. As a new immigrant to Canada, he understands the needs and challenges faced by newcomers and those who live or work abroad or have a child studying in Canada but want to own a property or a house in Canada. In his spare time, RJ is a member of the Oakville Chamber of Commerce and enjoys being active in his community.